Spread awareness of the Cova Project and what we do to your networks! The Cova Project is a non-profit organisation that provides sustainable sanitary solutions to African women. Menstrual cups provide 12 hours of peace of mind and last for up to10 years, giving women the opportunity to participate freely and comfortably in school or other daily activities. 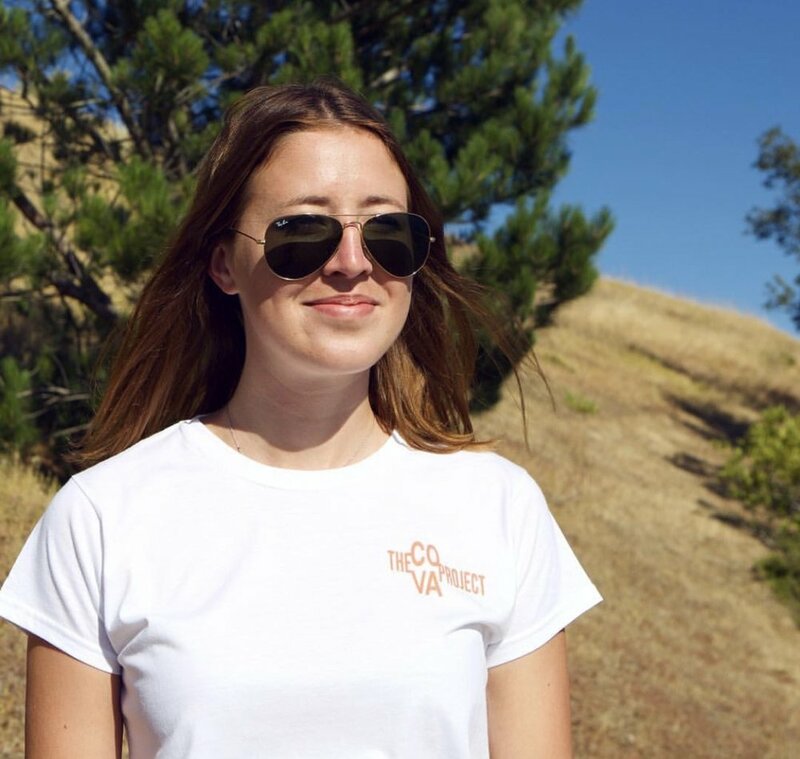 Thanks to FlowCup's generous One for One agreement with The Cova Project, every cup you purchase for yourself or a friend, is matched by one sent to The Cova Project! You can donate by simply getting yourself a new product. 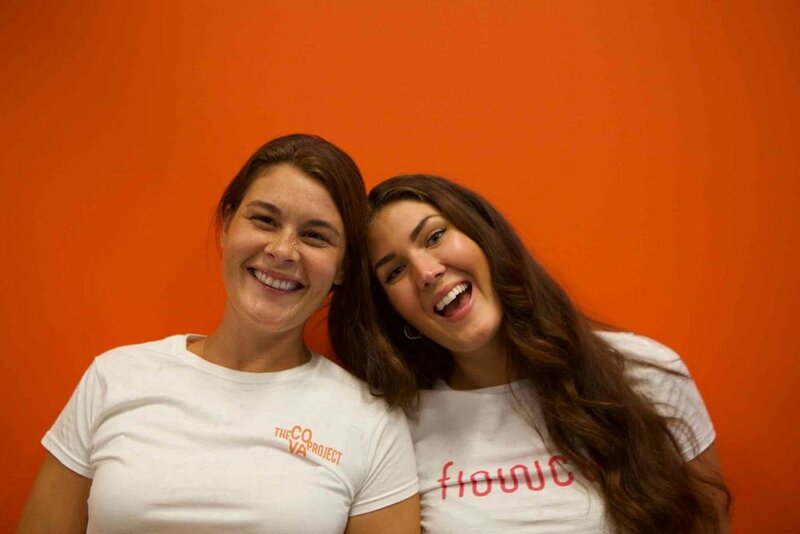 Go to FlowCup.com and buy one of their amazing menstrual cups. Good deed done for the day!